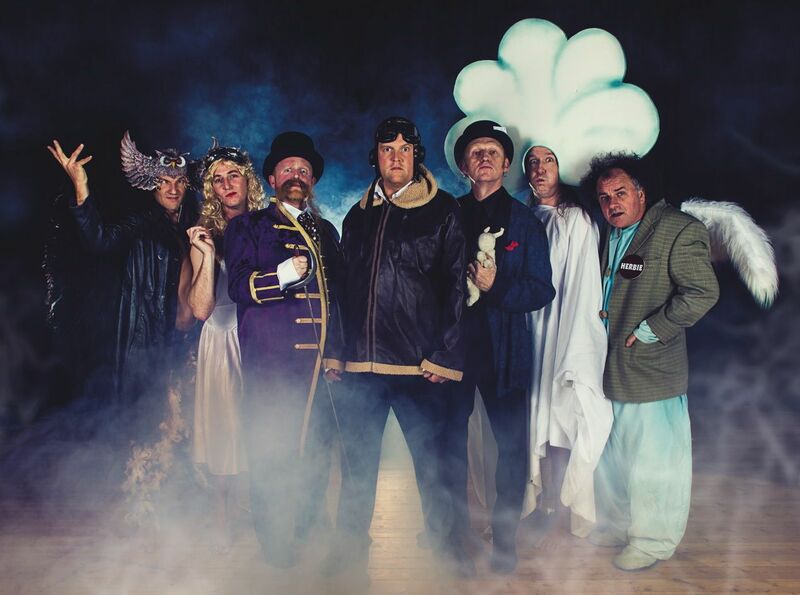 Cirque du Soleil meets Monty Python in Slightly Fat Features’ Christmas Cabaret, featuring stunts, laughs and mayhem. 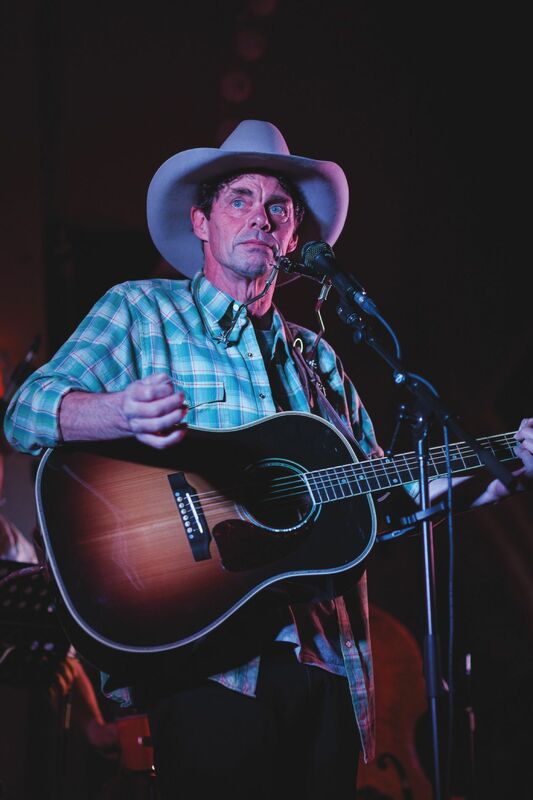 With a mix of stand-up and song, Rich Hall’s Hoedown begins as a withering dissection of Trump’s America and all of its twists and turns, but ends up in a celebration of all things Americana. Revisiting their famous album Gran Turismo 20 years since its release, The Cardigans perform select dates with a set list including hits like My Favourite Game and Erase/Rewind. 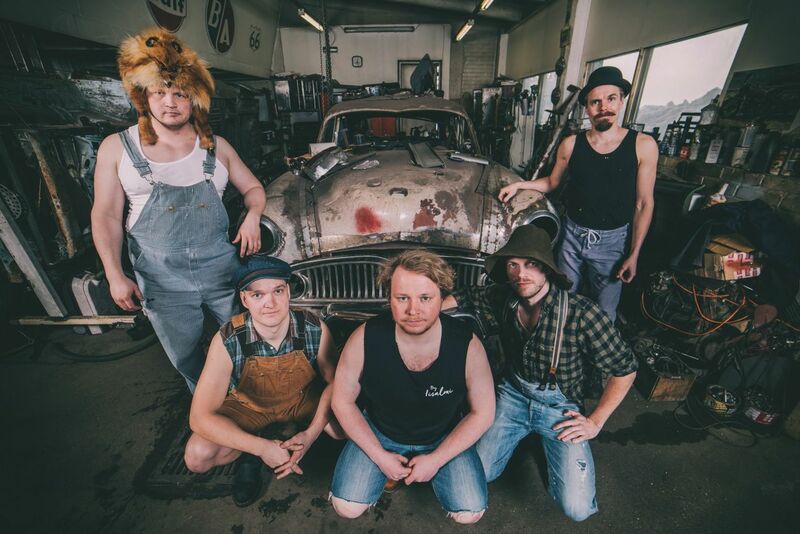 Finland’s favourite hinterland hicks Steve ‘n’ Seagulls play their original tracks alongside bluegrass versions of classic rock. 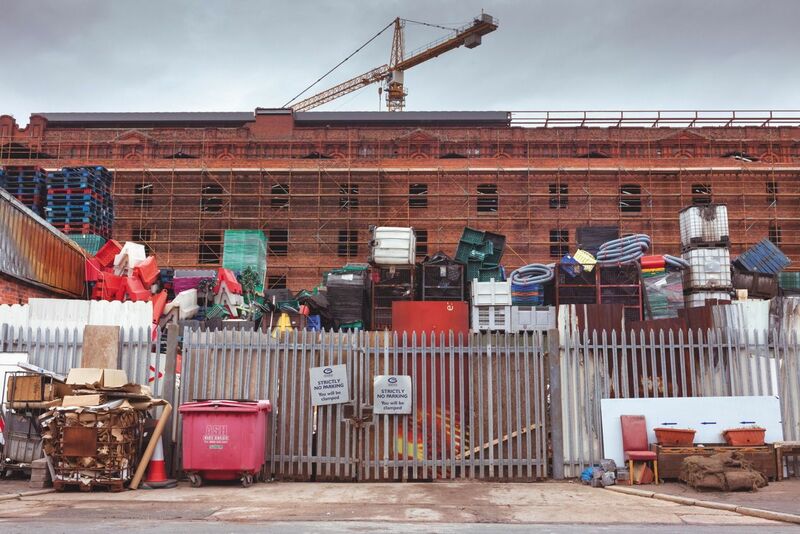 You’re Only Here For The Culture is photographer Kevin Crooks’s exhibition exploring the legacy of both Hull and Liverpool’s years as City of Culture. 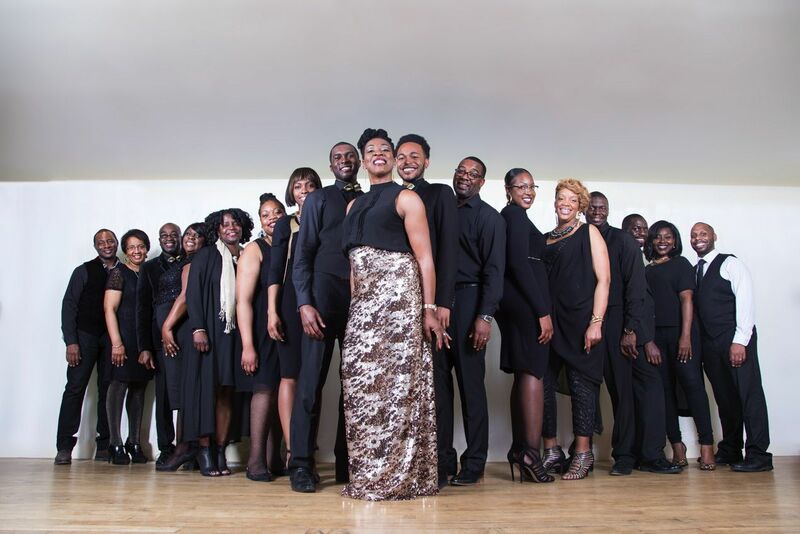 The Manchester Festive Happening: A Gospel Christmas is a festive performance from Manchester Camerata and artistic partners the AMC gospel choir. 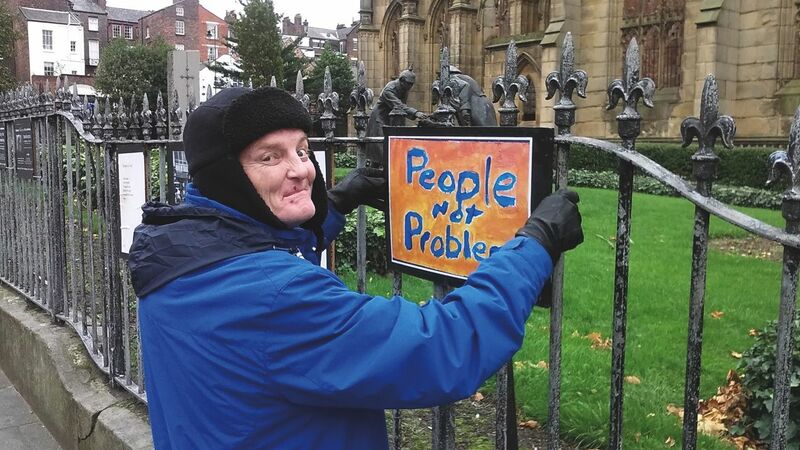 The Echoes of Life is an exhibition of painting and writing by people from the Liverpool Waves of Hope project who have direct experience of homelessness, addiction, mental ill-health or the criminal justice system. 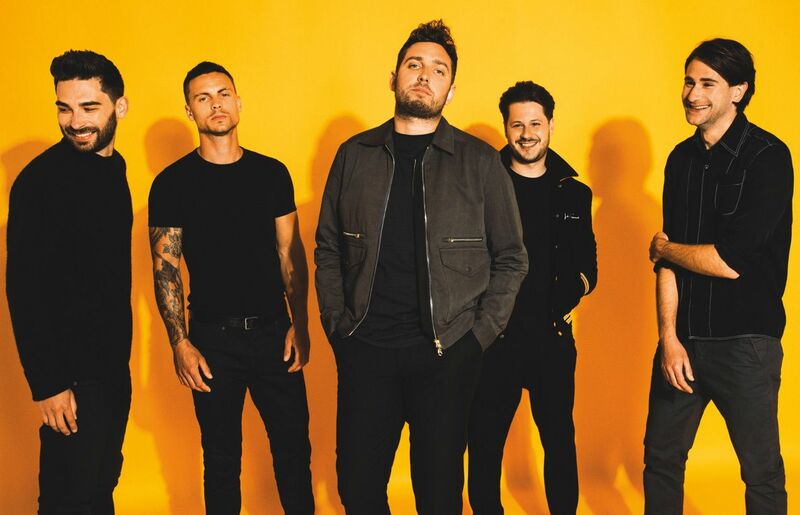 Due to popular demand You Me At Six play extra dates to celebrate the tenth anniversary of their debut album Take Off Your Colours – to be played in its entirety.